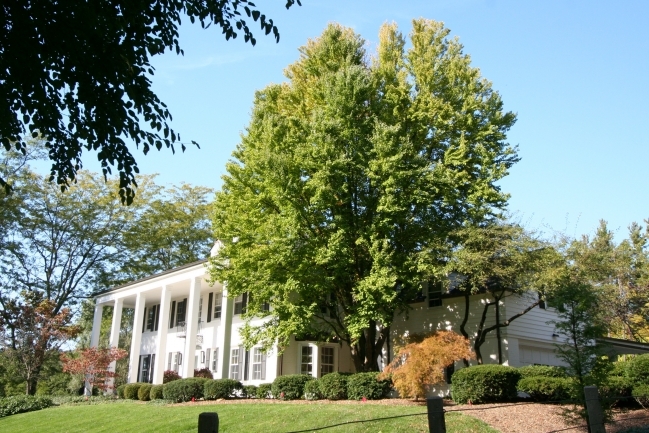 Barton Hills is an esteemed Ann Arbor neighborhood with beautifully designed homes. The well known subdivision has large, secluded lots with mature vegetation; and of course the Barton Hills Country Club is a central feature. There are currently 4 homes listed for sale and so far this year, 6 have sold. $4,950,000. 660 Barton Shore Dr., Ann Arbor. 9648 sq. ft., + 4608 in finished lower level, 6 bedrooms and 7.5 baths. $1,500,000. 800 Oakdale Rd., Ann Arbor. 6610 square feet with 6 bedrooms and 5.1 baths. There are currently 6 homes listed for sale at the exclusive Barton Hills neighborhood and so far this year, 2 have sold. $5,900,000. 660 Barton Shore Dr., Ann Arbor. 9648 sq. ft., +4608 in the finished lower level, 6 bedrooms and 7.5 baths. $1,695,000. 800 Oakdale, Ann Arbor. Ann Arbor. 6610 square feet with 6 bedrooms and 5.1 baths. $950,000. 490 Barton Shore Dr., Ann Arbor. 2737 sq. ft., +850 in finished lower level, 3 bedrooms and 2 baths. $899,900. 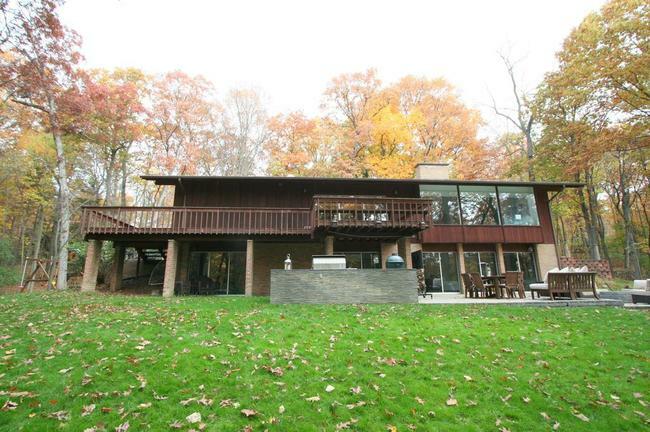 2815 Whitmore Lake Rd., Ann Arbor. 4423 sq. ft., +1700 in finished lower level, 5 bedrooms and 5.1 baths. $795,000. 239 Barton Shore Dr., Ann Arbor. 3116 sq. ft., +706 in finished lower level, 4 bedrooms and 2.1 baths. $1,310,000. 310 Corrie Rd., Ann Arbor. 6892 sq. ft., +1600 in finished lower level, 6 bedrooms and 5.1 baths. $1,100,000. 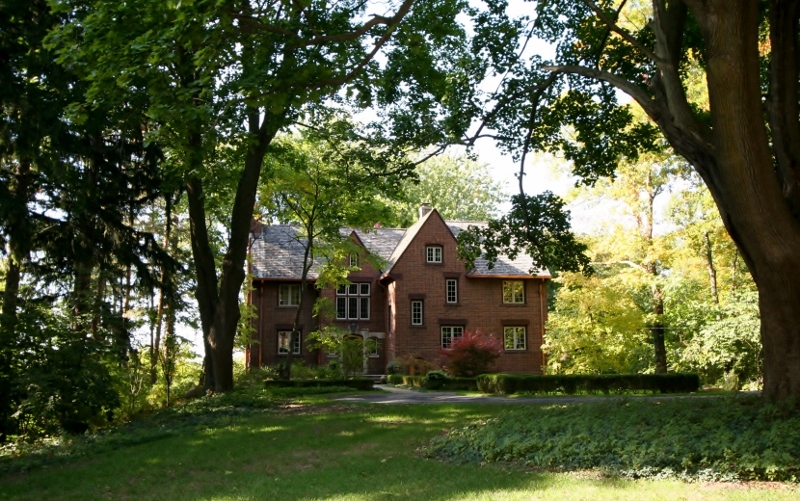 741 Oakdale Rd., Ann Arbor. 3846 sq. ft., 954 in finished lower level, 4 bedrooms and 2.3 baths. Last year at Barton Hills, 4 homes sold with an average sale price of $932,000 and an average price per square foot of $254.00. The 2 sold so far this year have an ASP of $1,205,000, up 29%, and an A$SF of $238.00, down 6%. To learn more about home values at Barton Hills or to be notified when a new listing hits the market, contact us at The Bouma Group, Realtors at 734-761-3060 or email info@bouma.com. View more Ann Arbor Neighborhoods here! Nestled in a a gorgeous wooded setting along the Huron River, Barton Hills is the epitome of luxury living. There are currently 4 homes listed for sale and so far this year, 4 homes have sold. $1,995,000. 100 Underdown, Ann Arbor. 8460 sq. ft. +1731 in finished lower level, 6 bedrooms, 7.1 baths. $1,650,000. 310 Corrie, Ann Arbor. 6892 sq. ft. +1600 in finished lower level, 6 bedrooms, 5.1 baths. $895,000. 767 Oakdale, Ann Arbor. 4460 square feet with 4 bedrooms and 3.1 baths. 5578 square feet with a fully finished, walk-out lower level; 4 bedrooms; and 4.1 baths. 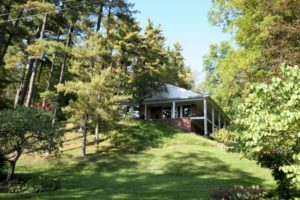 Situated on spectacular 2.5 acre, wooded lot with extreme privacy. Very open floor plan has high ceilings with floor to ceiling windows and incredible views of the property. New bamboo floors throughout the entire first level and most of the lower level. Spectacular, new 1000 square foot patio offers outdoor kitchen and cozy fire pit. To request a private showing or to learn more about what 860 Colliston has to offer, contact Ann Arbor’s premier Realtors with The Bouma Group today at 734-761-3060 or info@bouma.com. View more of our luxurious Featured Properties here.